"Double, double, boil, and trouble!" 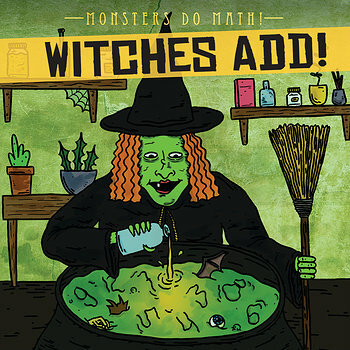 Addition will be no trouble at all for young mathematicians with the help of the charmingly illustrated witches in this high-interest book, which features elementary addition skills supporting the Common Core. There's no magic involved, but readers will discover efficient adding strategies that will aid them in the classroom and in life. Fact boxes supply interesting info about the mythology of witches throughout history, while an answer key allows readers to assess their addition proficiency.